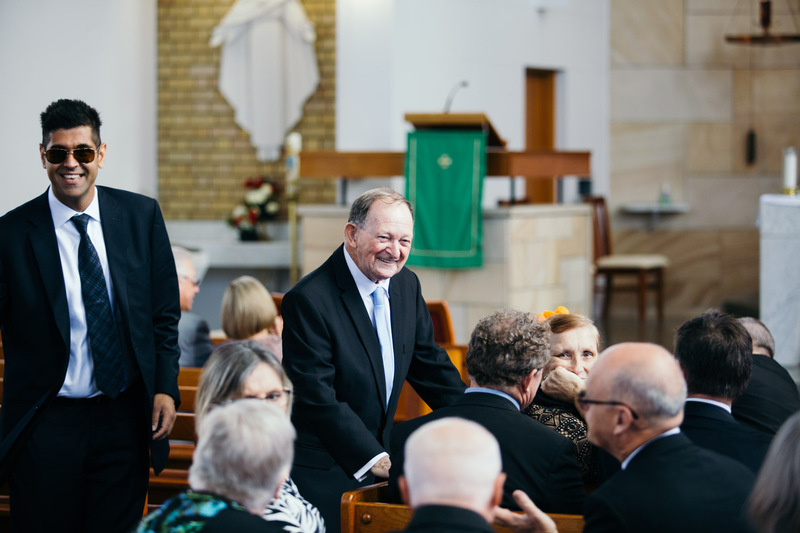 I think that this is one of those opportunities that come knocking once in a career… and boy, am I glad to have had this chance! 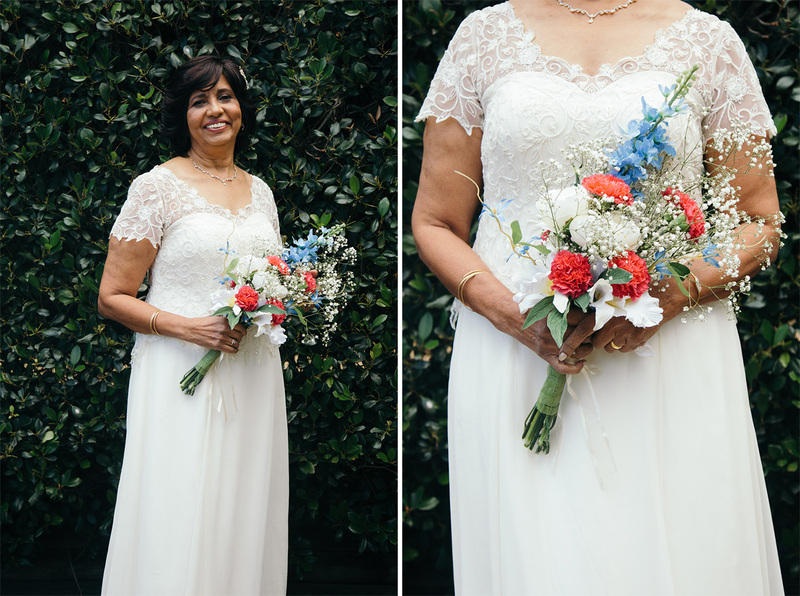 I received a phone call from a really nice lady by the name of Millie. 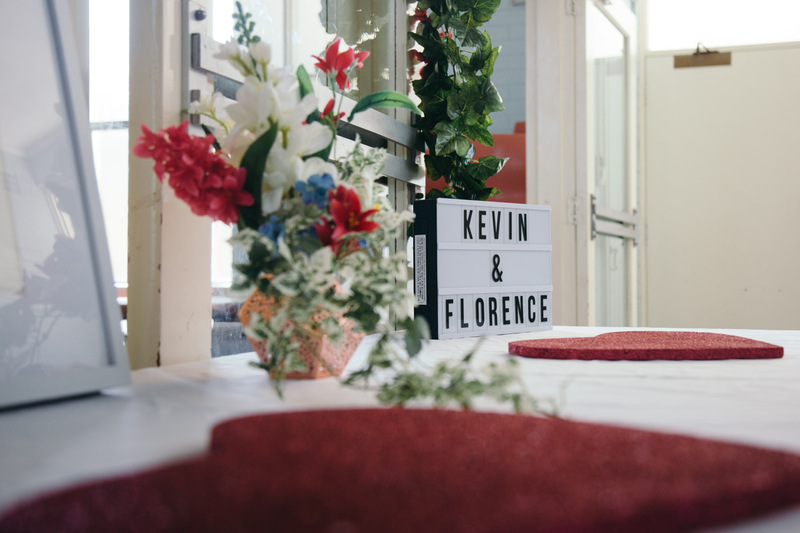 Her friend, Florence, was about to marry Kevin. 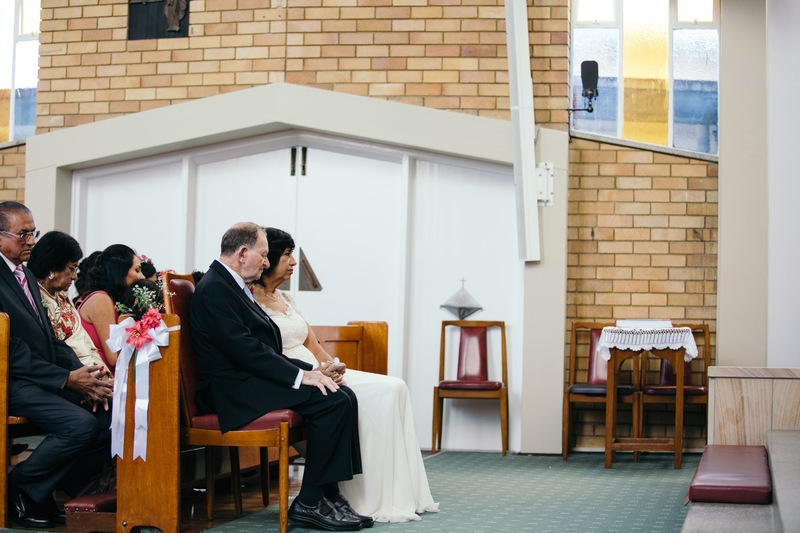 I didn’t get the opportunity to meet either the bride or groom before their wedding, so I was unaware of any real details about this couple. 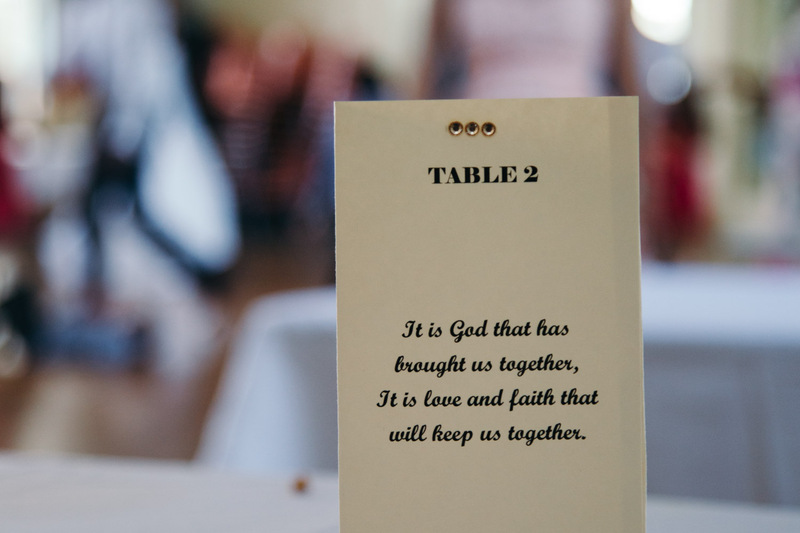 Millie gave me some basic information: date, times, locations, etc; however nothing more than that. 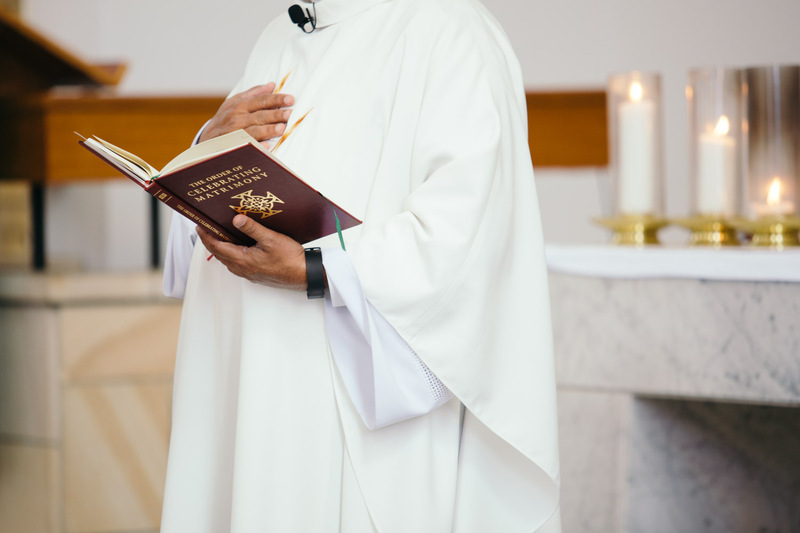 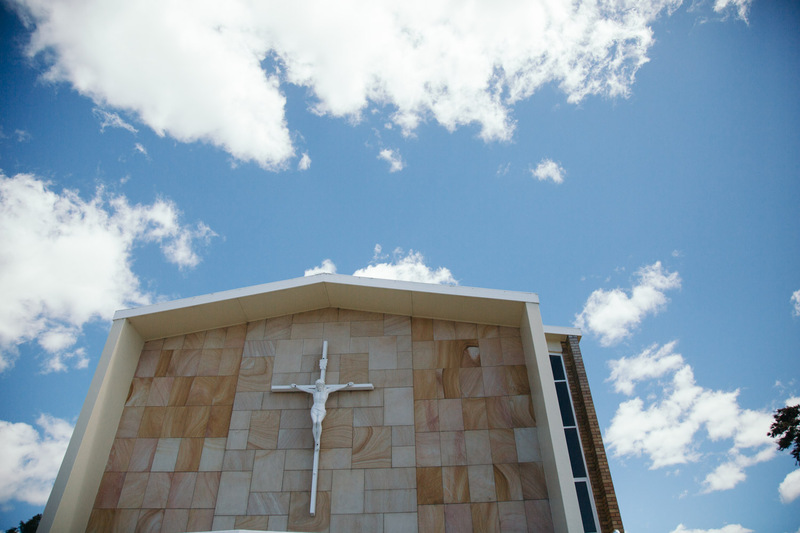 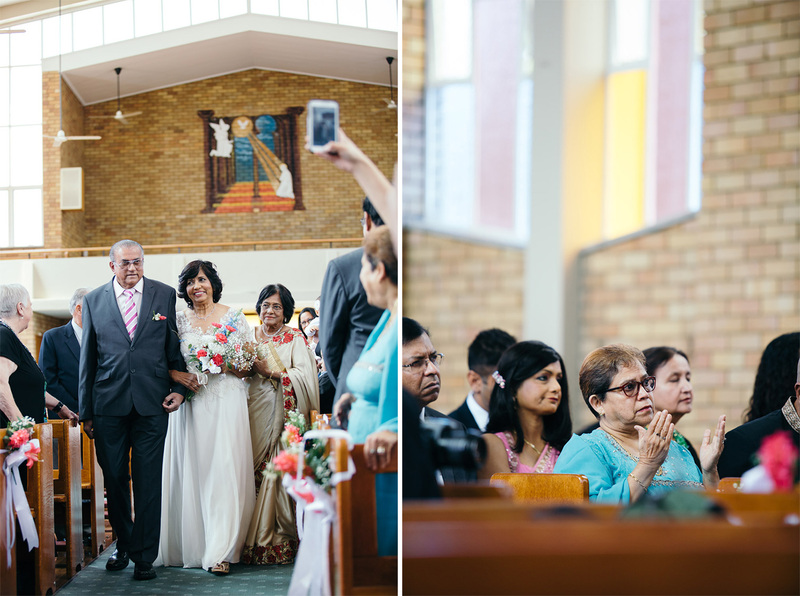 I turned up on their wedding day at St. Peter’s Catholic Church in Berala, expecting to meet a young, or perhaps middle aged groom standing at the alter. 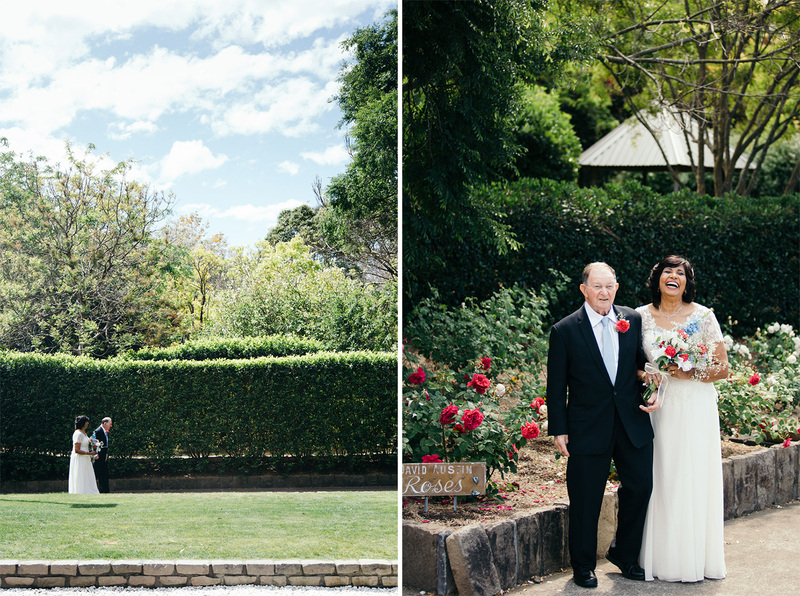 I was, however, greeted by a kind gentleman in a sharp black suit – Kevin. 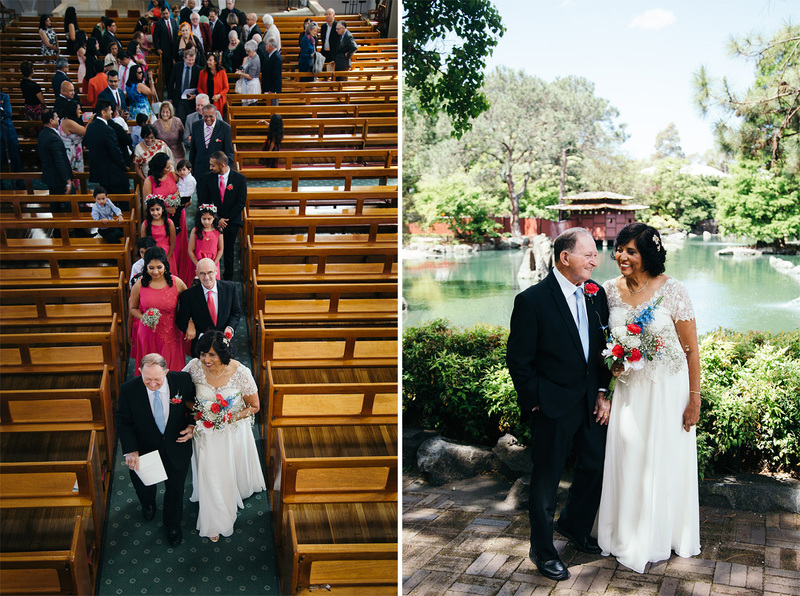 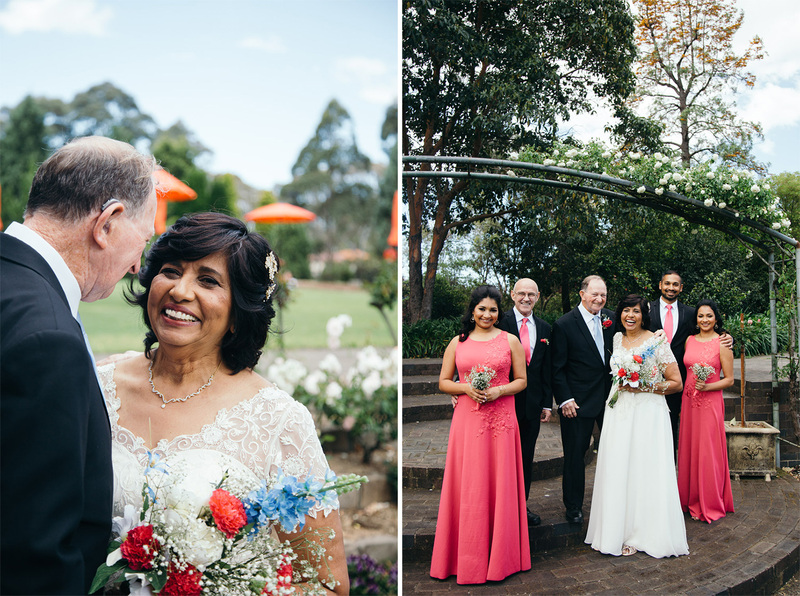 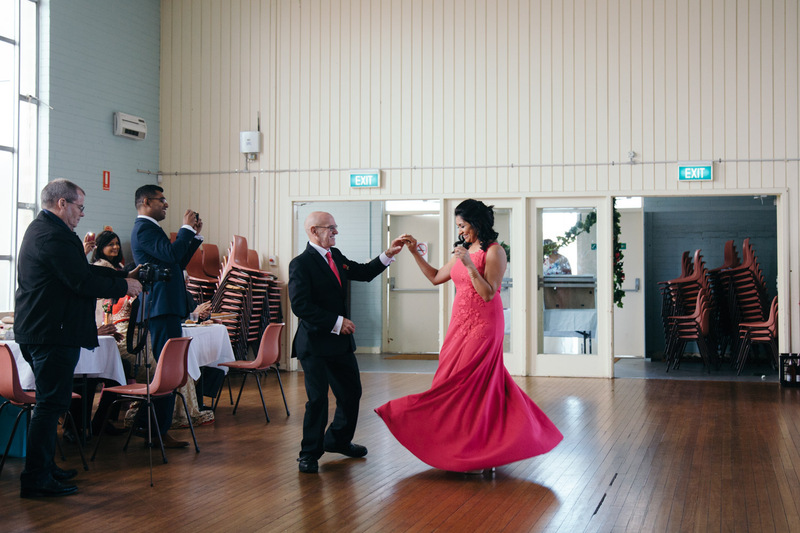 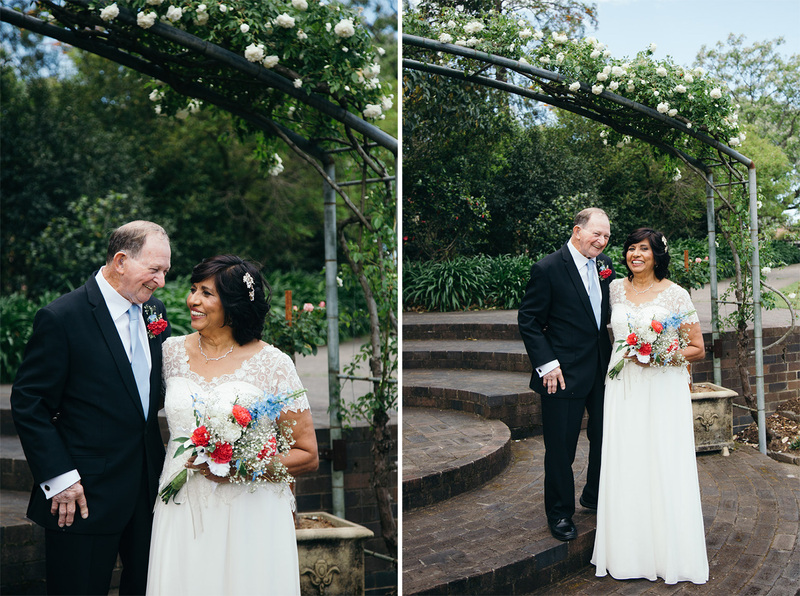 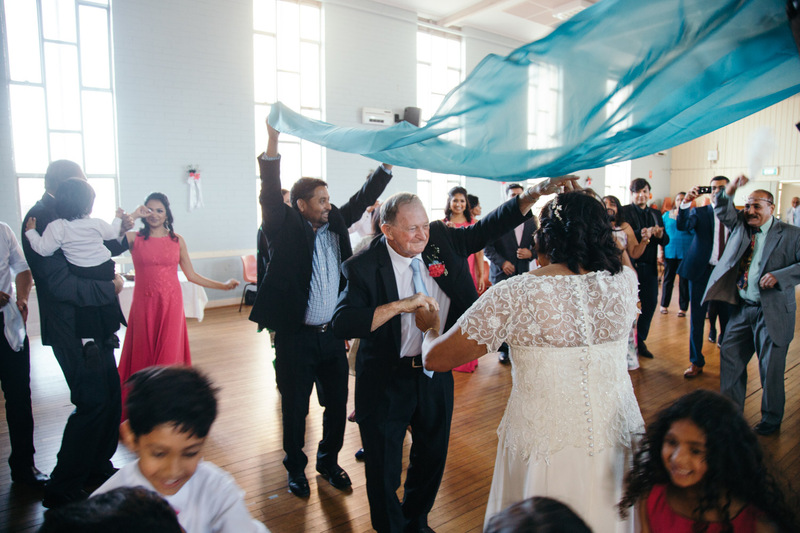 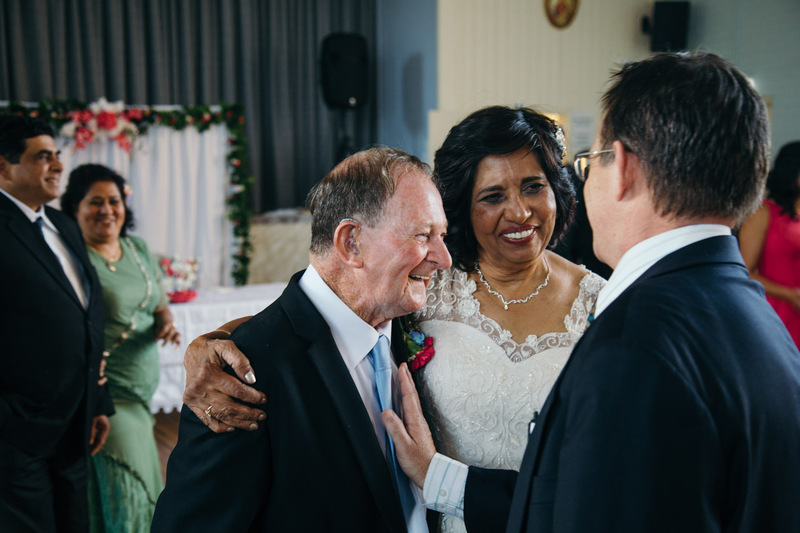 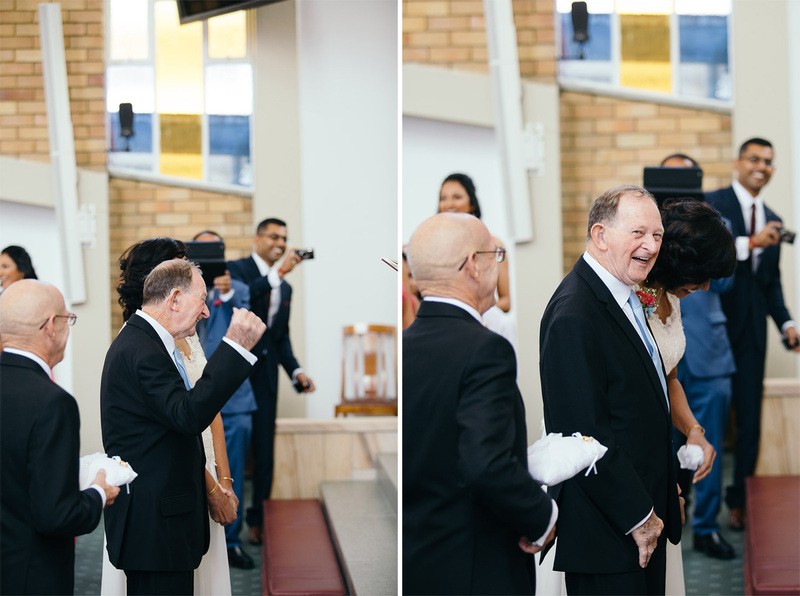 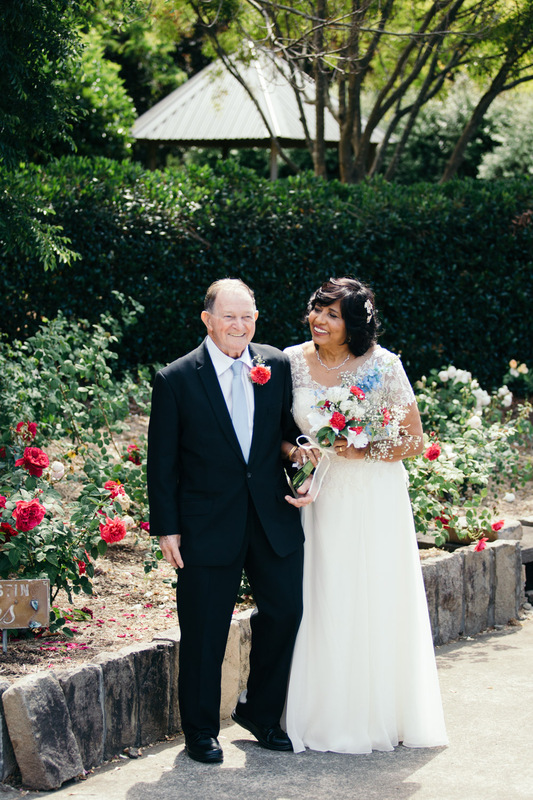 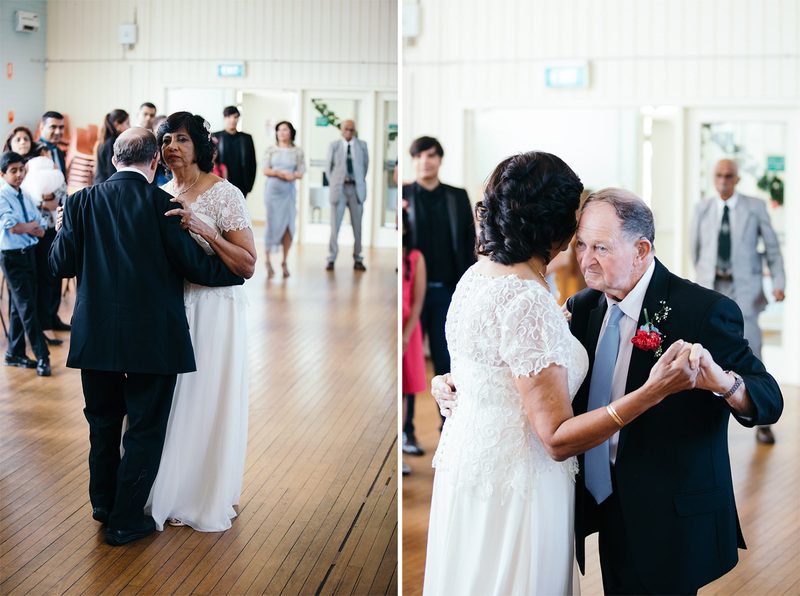 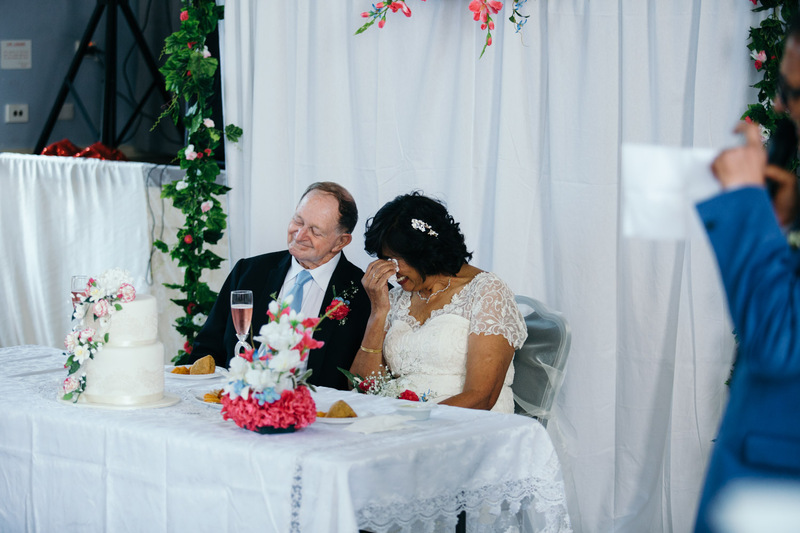 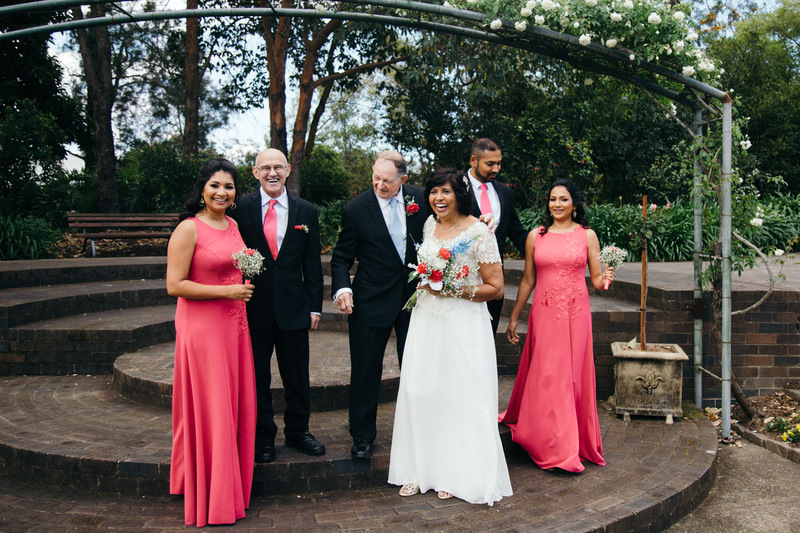 As it turns out, this would be the story of a beautiful older couple wedding between two kind souls – Florence and Kevin. 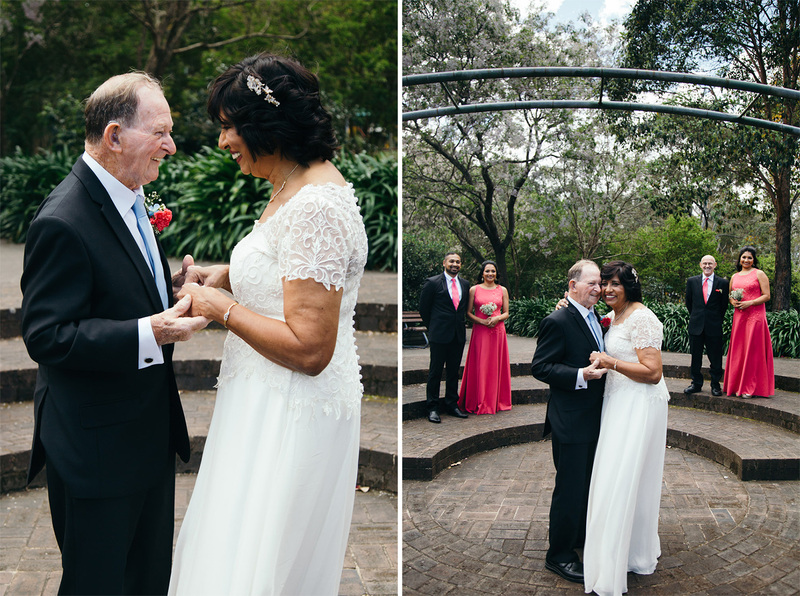 There is a really sweet story behind these two. 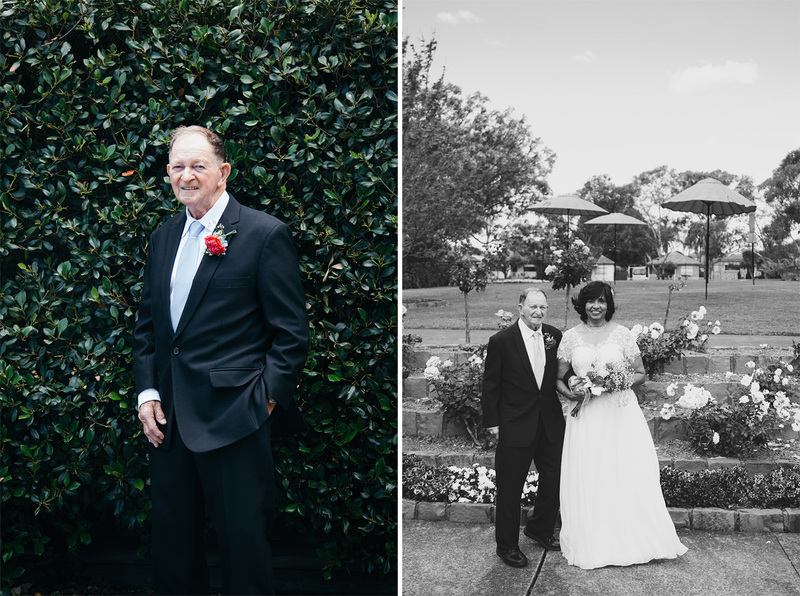 Kevin would take regular trips up the NSW coast to meet with friends, catch up with old pals, and go fishing. 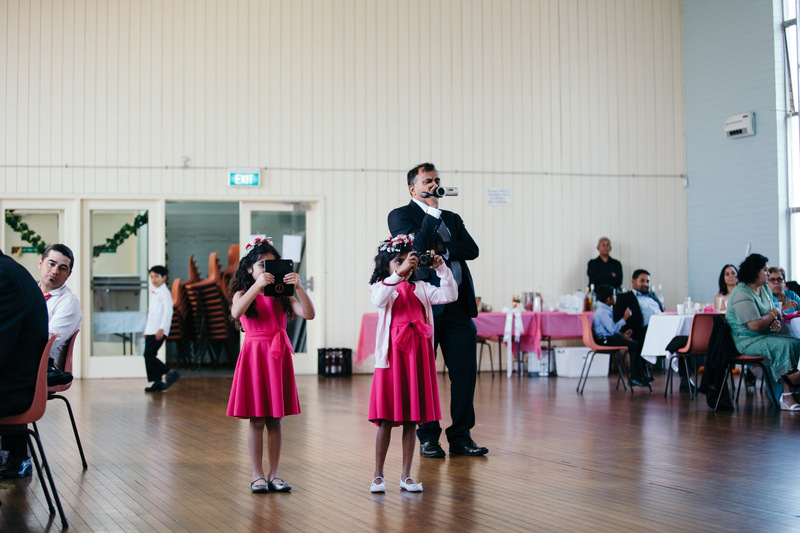 On occasion, Kevin would disappear for hours for unknown reasons. 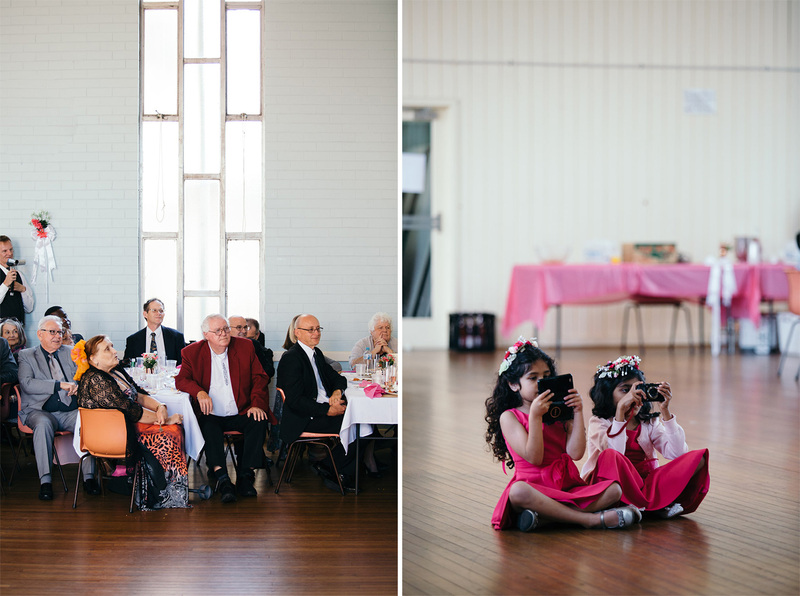 Later, his friends would find out that he was meeting up with Florence. 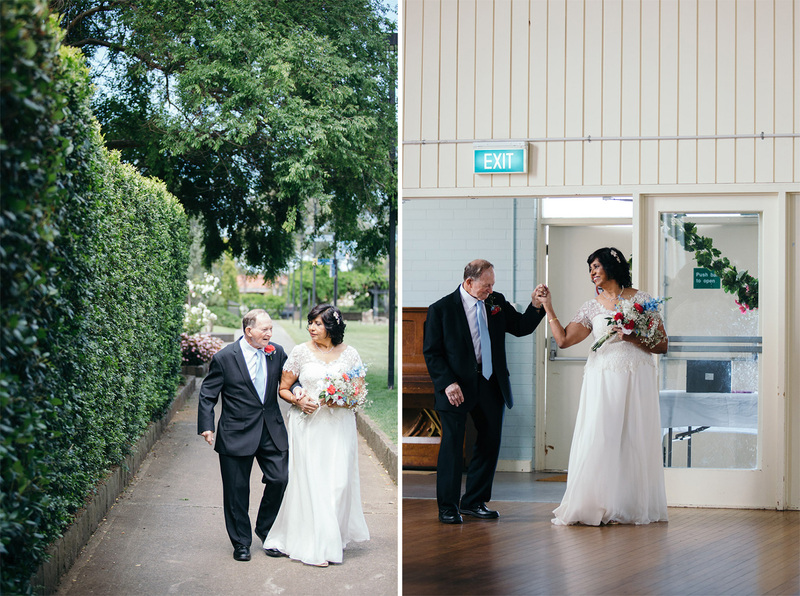 Florence and Kevin were inseparable, and eventually Kevin proposed that they should be together forever. 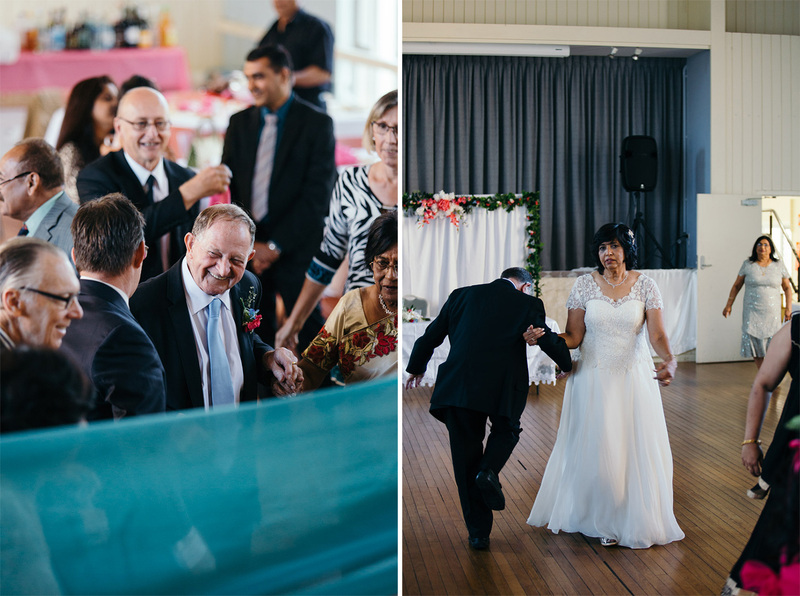 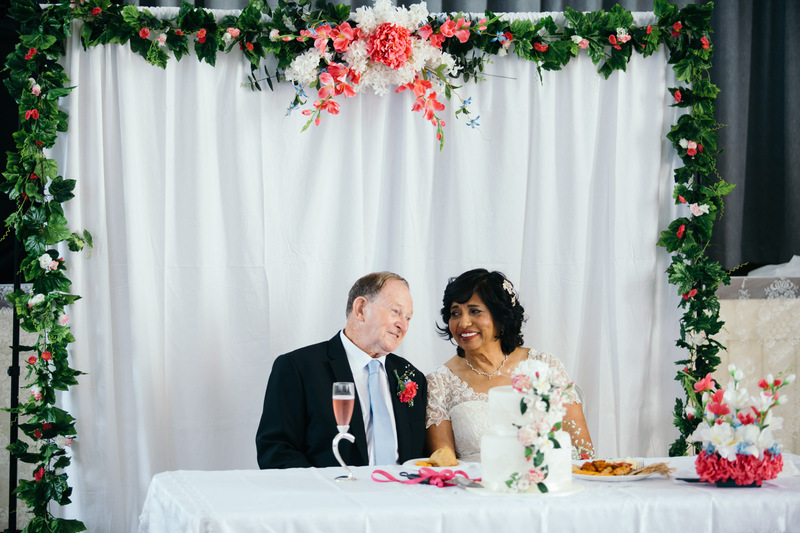 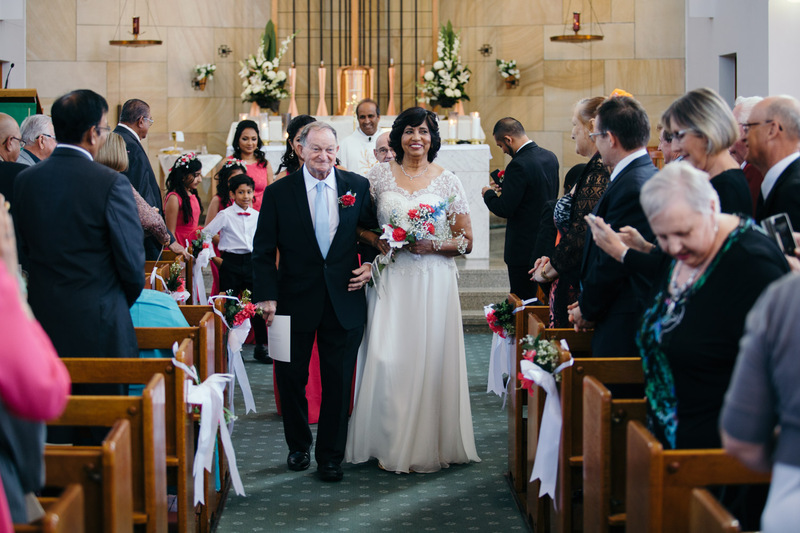 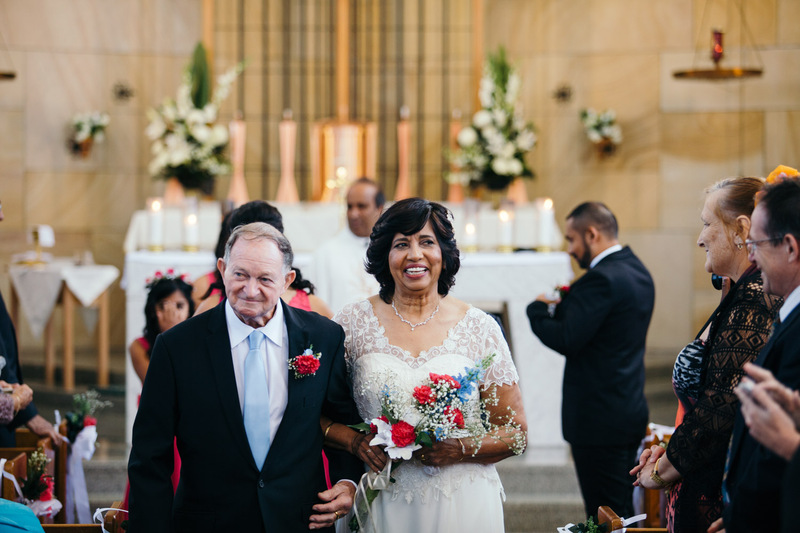 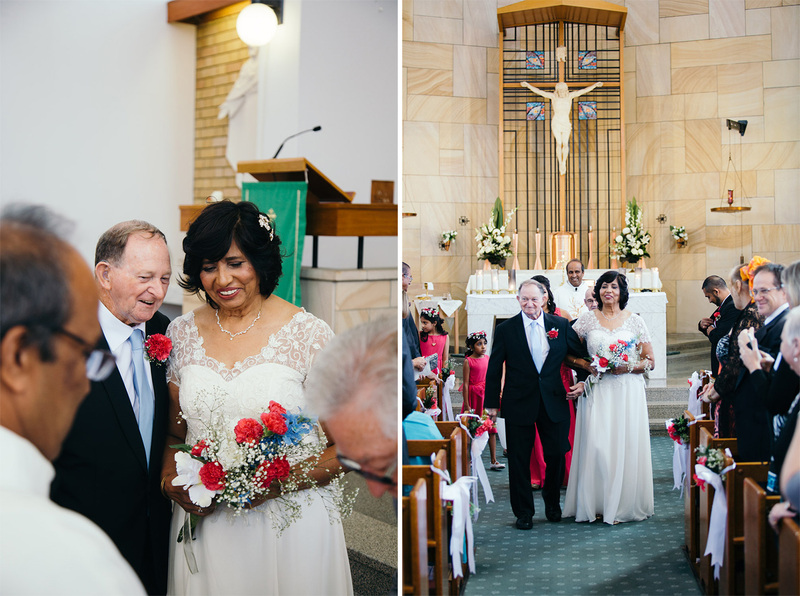 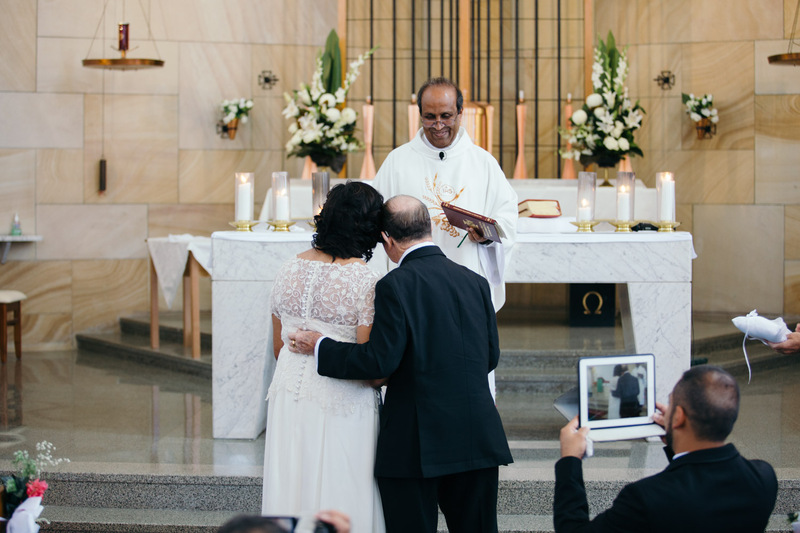 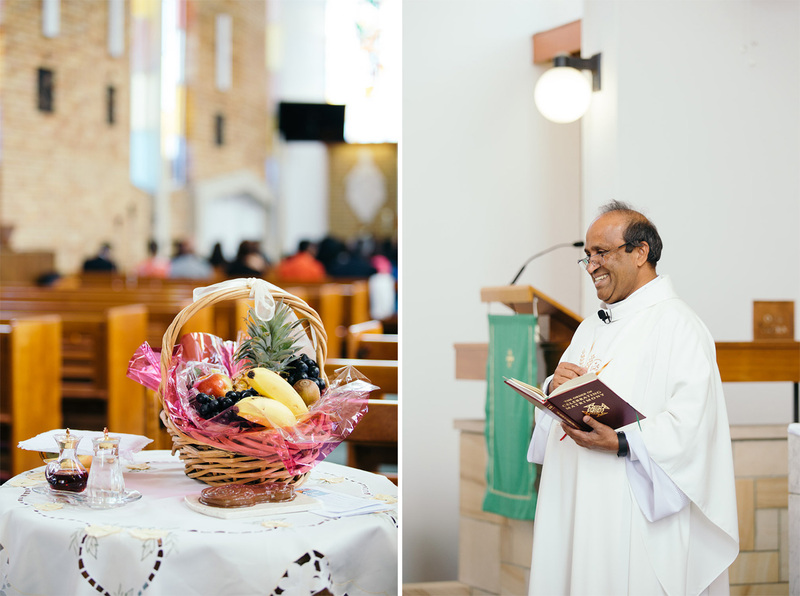 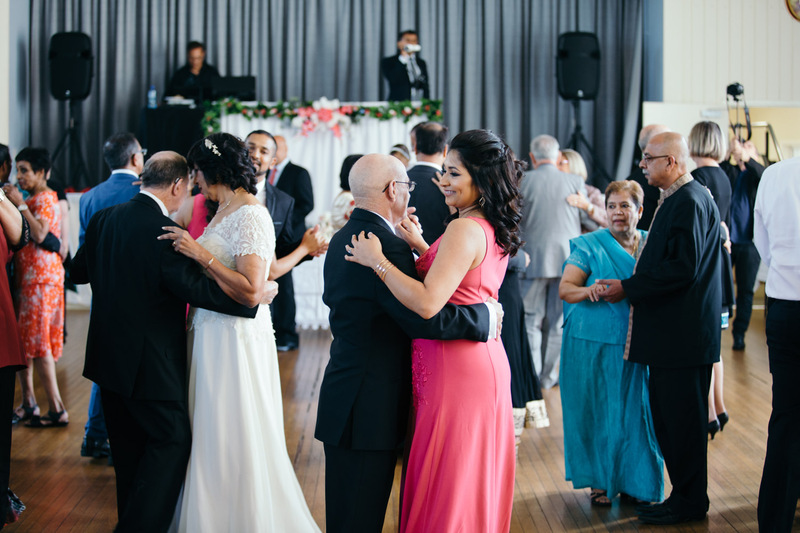 The beautiful older couple wedding between Florence and Kevin was made official at St. Peter Chanel Catholic Church in Berala. 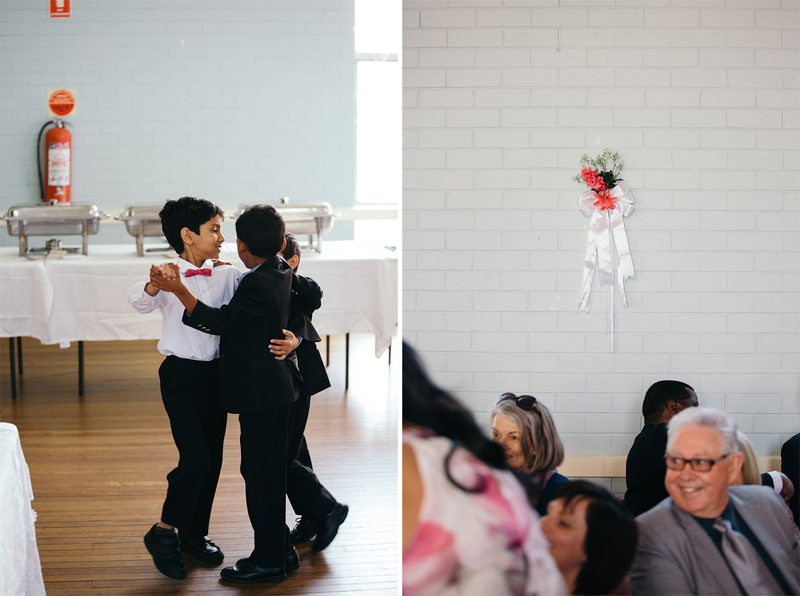 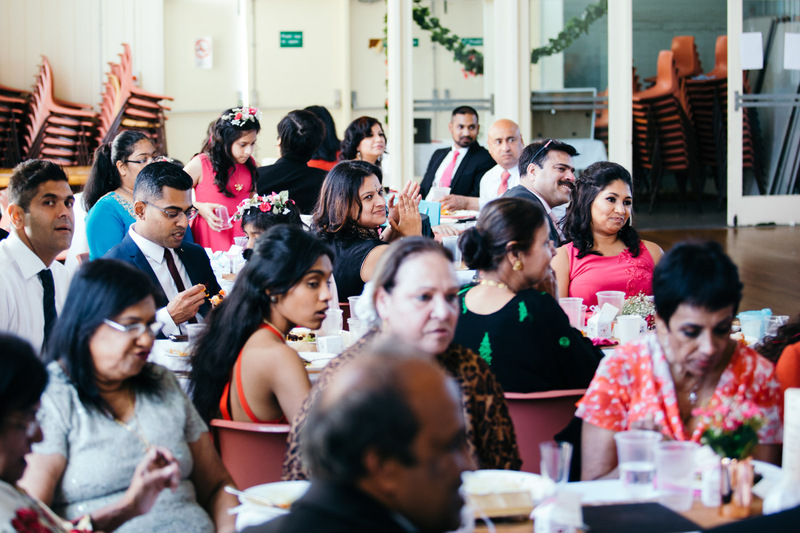 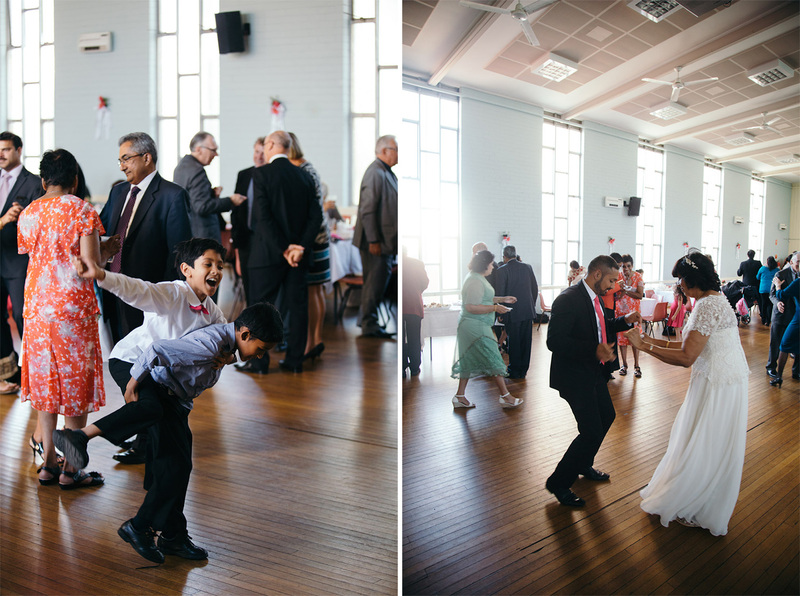 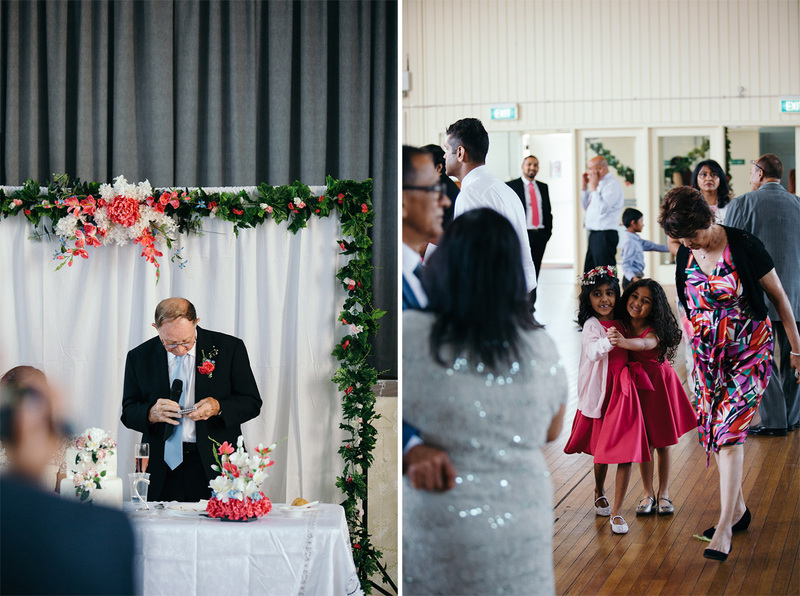 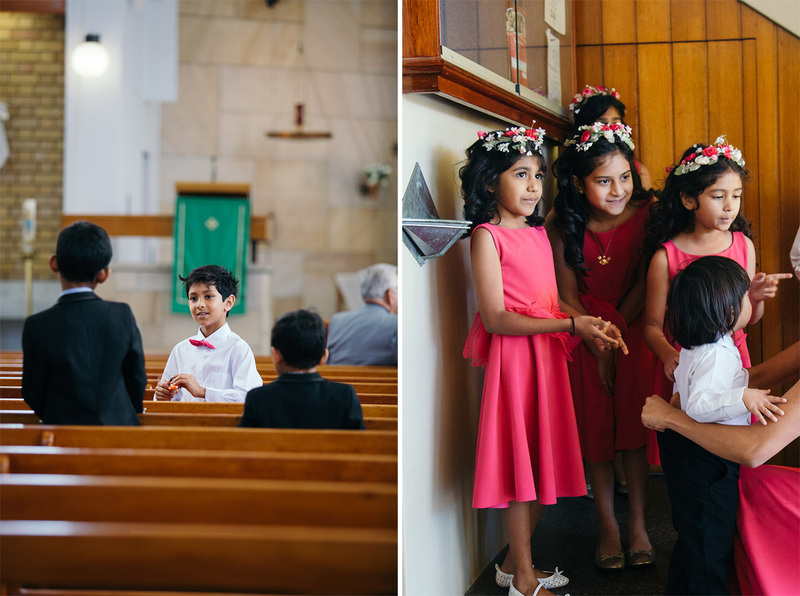 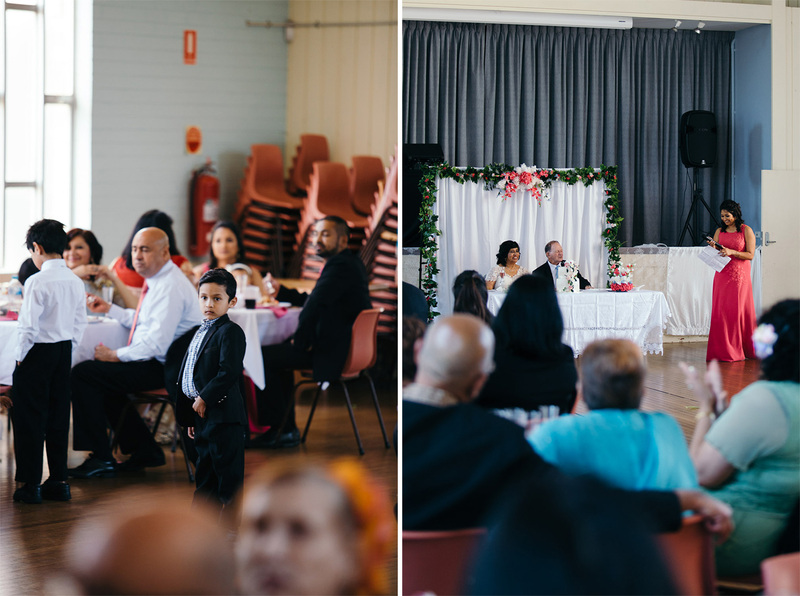 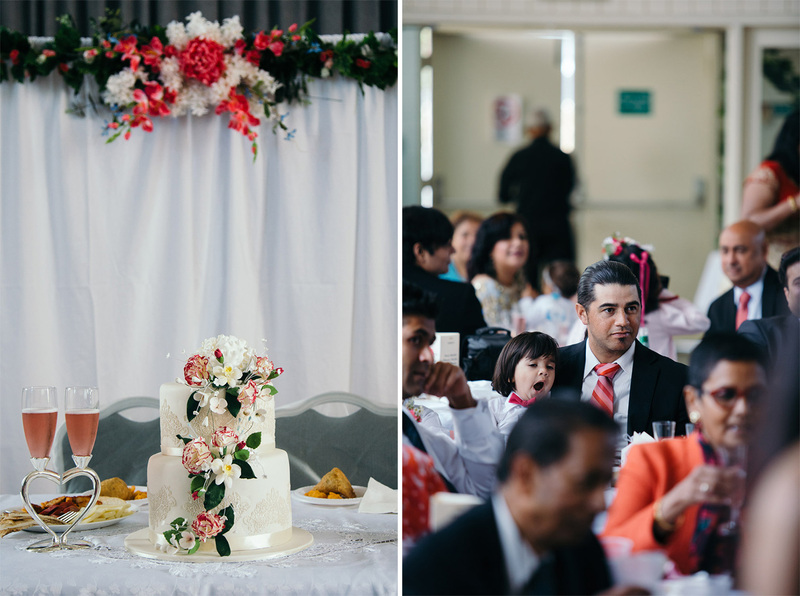 Their reception was held in the neighbouring church community hall. 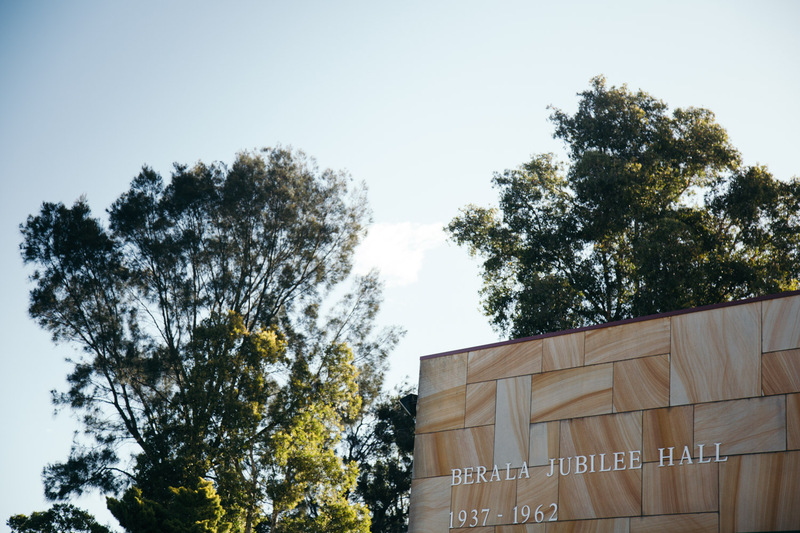 We took a stroll around the Auburn Botanic Gardens to take a few photographs. 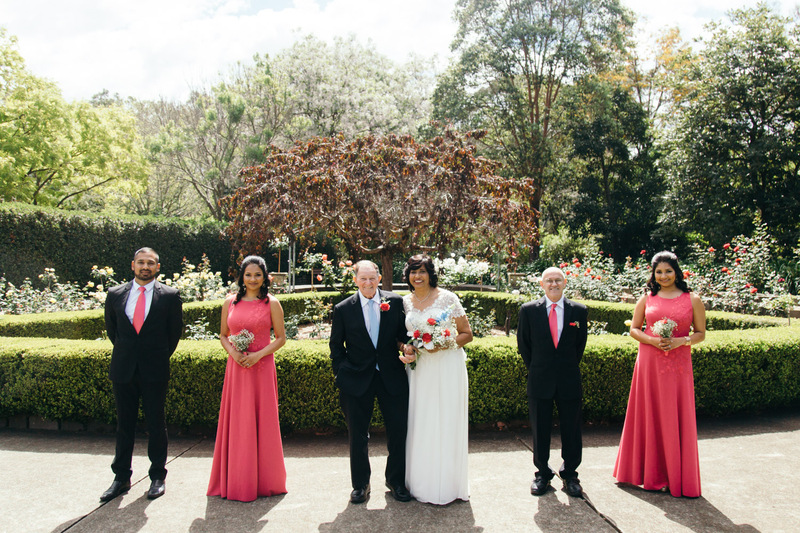 Feel free to contact me if you’d like to chat about your wedding plans.